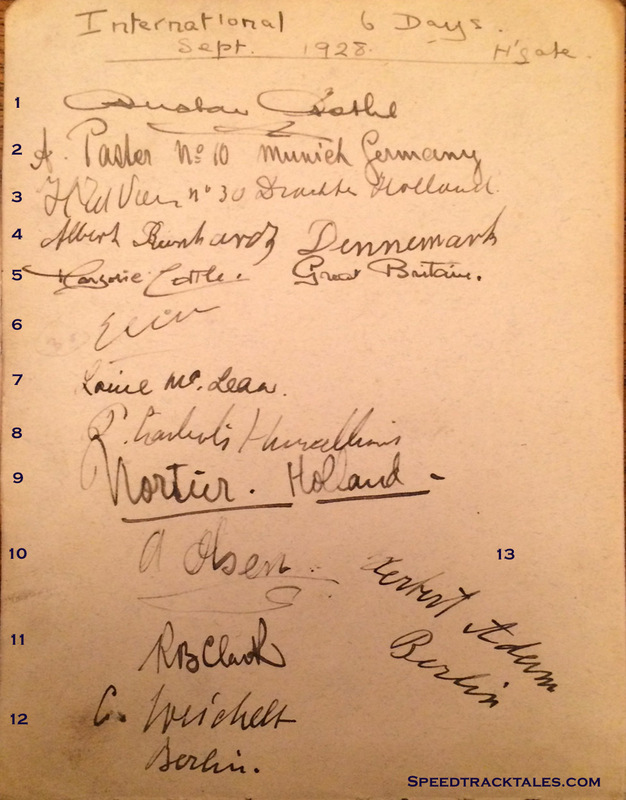 I am grateful for the recent contact from a new reader to ask about persons appearing on a list of Autographs he had acquired that was signed during the ISDT 1928 in Harrogate. 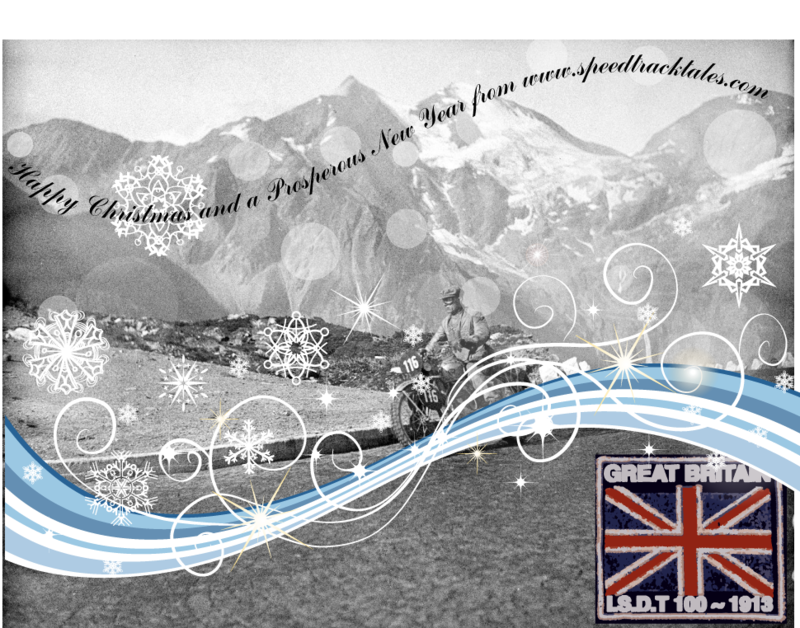 I am grateful for the further generosity in sending and allowing us to publish the image and would welcome anyone’s help in putting names to the undecipherable ones. 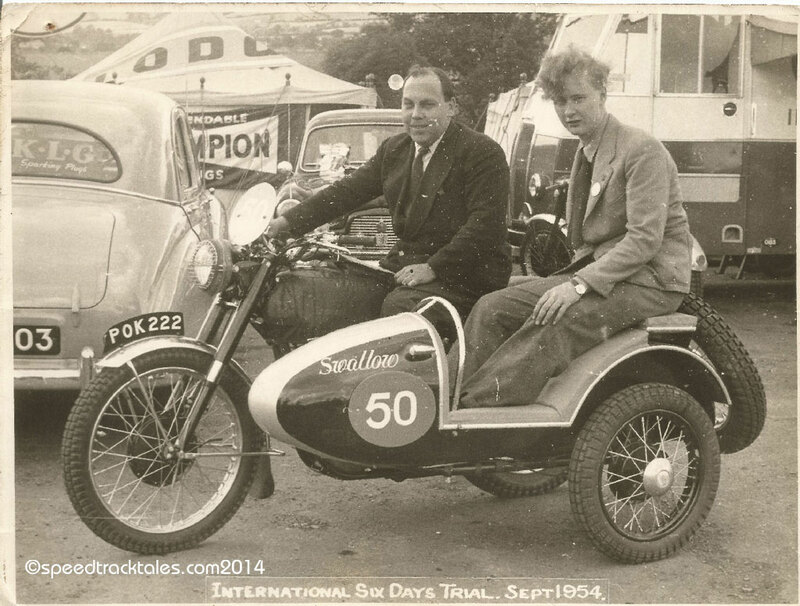 I have endeavoured to put a name to each, although hard to read, the missing ones may be sidecar passengers not listed in the programme which can be checked here. The owner of the document has indicated a willingness to sell this to any ISDT collectors and if anyone is interested let me know and I will pass your details on. 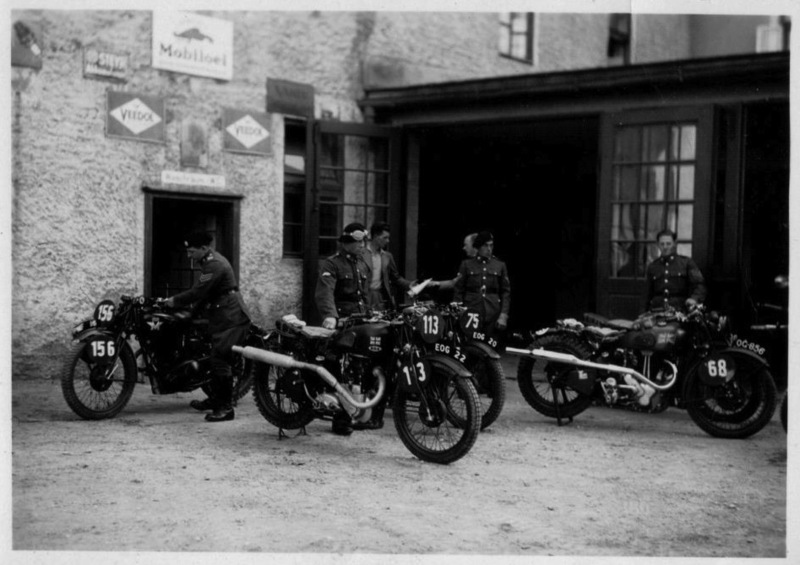 I can thank Dave Giles from the VMCC for providing all the content for this Blog which is very much an appeal for help in trying to locate any of the team or other BSA’s that were ridden in the immediate Pre-war period.